Beijing: Xiaomi Corp. trotted out its latest marquee smartphones as billionaire co-founder Lei Jun counts on the Mi5 to kick-start growth and claw back share in a slowing Chinese market. The new phone will go on sale from 1 March starting at ¥1,999 ($306), similar to the previous generation, with a faster Qualcomm Inc. Snapdragon processor and fingerprint- reader, Lei said Wednesday in Beijing. Xiaomi became the world’s second most-valuable startup after a 2014 funding round that valued it at $45 billion. 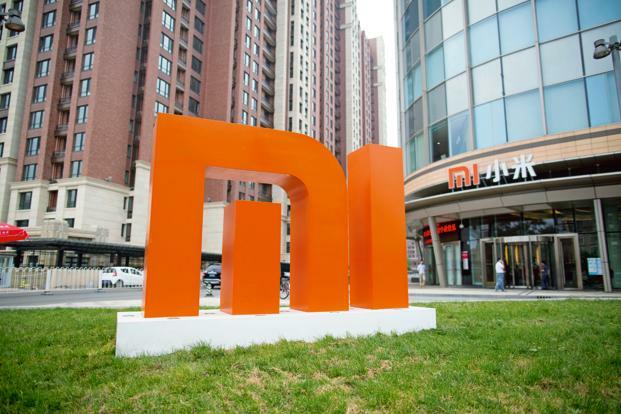 The Mi5 will form the vanguard for Xiaomi, which is trying to sustain a meteoric pace of growth that saw it displace Apple Inc. and Samsung Electronics Co. from the top spot in its home market. The company began selling phones in India and is branching into Internet services and new gadgets to offset slowing domestic demand that saw it overtaken by Huawei Technologies Co. in China. Xiaomi had been one of China’s most exciting startup stories of the past few years, after a fairy-tale run of growth that helped it secure $1.1 billion in 2014 from investors including GIC Pte., All-Stars Investment Ltd. and Russia’s DST. Its market share however has since been pinched by competitors including Huawei, the country’s leading brand in the fourth quarter. It sold more than 70 million smartphones last year, falling well short of target and prompting Lei to tell employees he was refocusing research efforts into “cool stuff” like robotics and virtual reality. On Wednesday, executives declined to comment on a Reuters report it planned to develop its own mobile processor chip. Shipments of Xiaomi’s Mi4 series exceeded 16 million units as of the end of January, Lei said. Like its peers, Xiaomi now heads into a challenging year. Apple and Samsung have both warned of decelerating smartphone sales as markets become increasingly saturated and the economy in China —the world’s biggest mobile market by volume — slows.